Home Blog Why Creating Great Content Is a Must to Your Affiliate Store? Why Creating Great Content Is a Must to Your Affiliate Store? There is no doubt the internet is a giant source of information. The main question is whether it is valuable or not. In this article we share some tips on creating valuable content and explain why it is so important to your AliExpress affiliate website. Content is what your customers are looking for when they visit your website. All articles, images, applications, audio and video files, even short descriptions to photos are related to it. By valuable content we mean information that helps, inspires and speaks to the audience. If your content is of great value to your customers, they will definitely come back to the website. If not, the clients will leave your website in 5 seconds and forget about its existence forever. 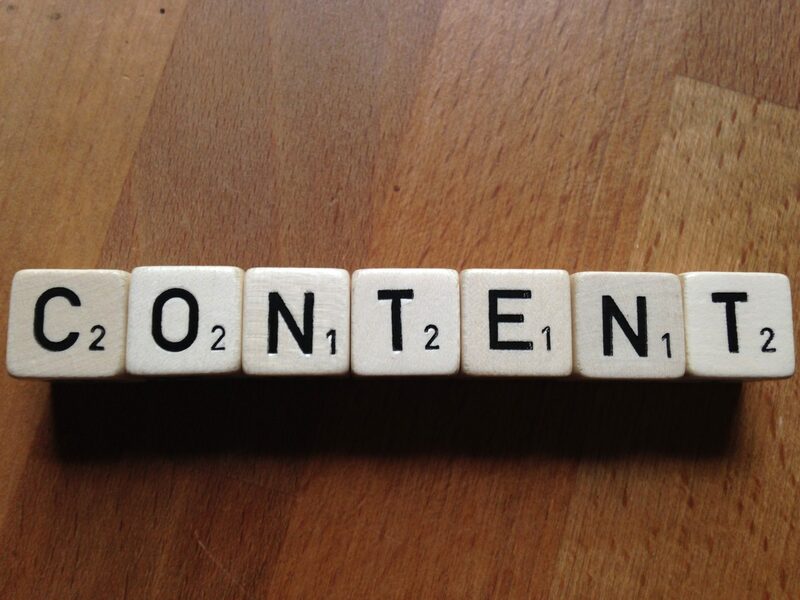 Why is it important to create valuable content? Not only people decide what is interesting and what is not. Search engines also take part in it. Using different algorithms they check all the websites on the Internet and make a ranked list of them. Search engines respond to how often the website is updated or what kind of information it has. On the first page of results you may see the websites that have the most useful content and the best rating. It’s no secret that most people do not go on the second or third pages of results, so if you want to get more traffic and more clients you surely need to get on the first page. What’s wrong with AliExpress product descriptions? If you import products from AliExpress to your webstore and do not change anything at all, a search engine will think, that the content is duplicated and there is nothing of any value on your website. As a result, it will be moved into the background. Besides that, most search engines (and people) do not like low-quality descriptions, photos and translations, and try to avoid websites with such content. The question is what to do with all that? We know, you have tons of products and, of course, it’s impossible to change every single one of them, BUT you really can edit some headlines and product descriptions to make them unique. If you look through your products and polish some descriptions from time to time, it will be enough to increase your website’s ranking, attract customers and to show a search engine that your content is valuable. If you clearly understand that your content is nothing to shout about, try taking the following actions. Describe your website’s categories using standard WordPress options (Products -> Categories). How much time does it take to write great content? Frankly speaking, creating valuable content for an affiliate website doesn’t take that much time and effort. You don’t need to do all the things at one whack. Write a list of what you want to get done this week and start doing it. Think of it as a long, yet very interesting quest and remember you may improve each product description, but if you even edit a part of them, it will have positive effect on your AliExpress affiliate website. To sum up, creating valuable content is extremely important to every website owner. This affects the website’s popularity and the customers’ loyalty. If you spend some time to change the product descriptions or to edit photos, it will bring you more traffic, clients and income. Great content is what makes your website different from the masses and what determines your business success.